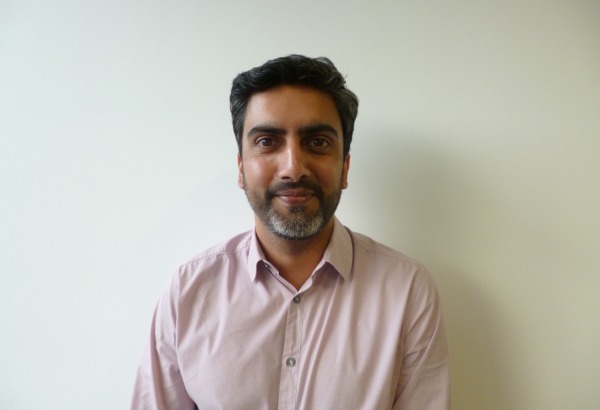 CSM Sport & Entertainment (CSM) has announced three senior appointments, including former Bell Pottinger group chief financial officer Roopesh Prashar who has taken the same role at the Chime Communications-owned agency. Alicia Klein has moved from business director at CSM’s Brazilian office to take the new post of head of business development for CSM, based in both Zurich and London. In Brazil she was responsible for accounts such as Visa, Coca-Cola and Unilever, and also worked for the Brazilian Olympic Committee. Finally, Charlotte Macartney, formerly HR director at the CSM-owned iLUKA, joins the central CSM team as group director of HR. Group CEO Jim Glover said: "I am certain that the expertise and skills that they individually bring to the table will be absolutely invaluable and that each will be instrumental in shaping what is a very exciting future for our group." Last year Alan Pascow, former Olympic silver medallist and vice-chairman of London’s successful 2012 Olympic and Paralympic bid, stepped down as CSM president. He later joined the advisory board of corporate comms agency Pagefield.